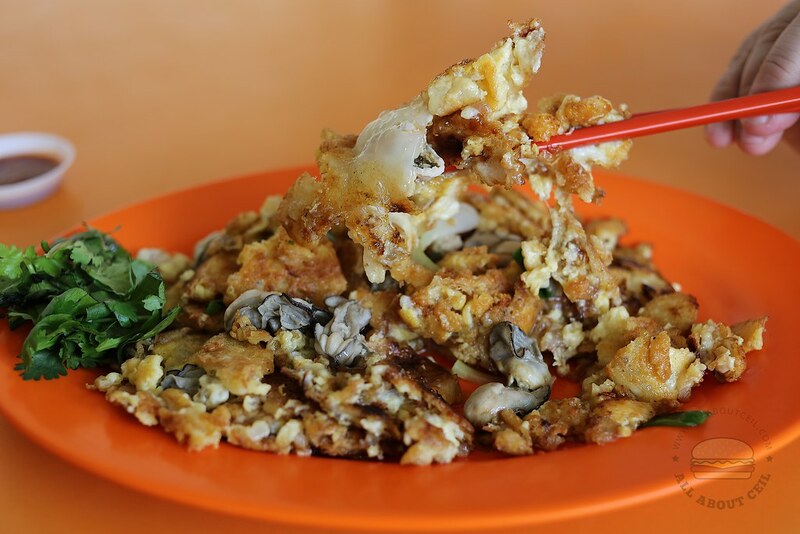 This famous fried oyster from Simon Road went missing about 2 weeks ago from the coffee shop at the corner of Simon Road. I started to receive messages asking the whereabouts of this stall. 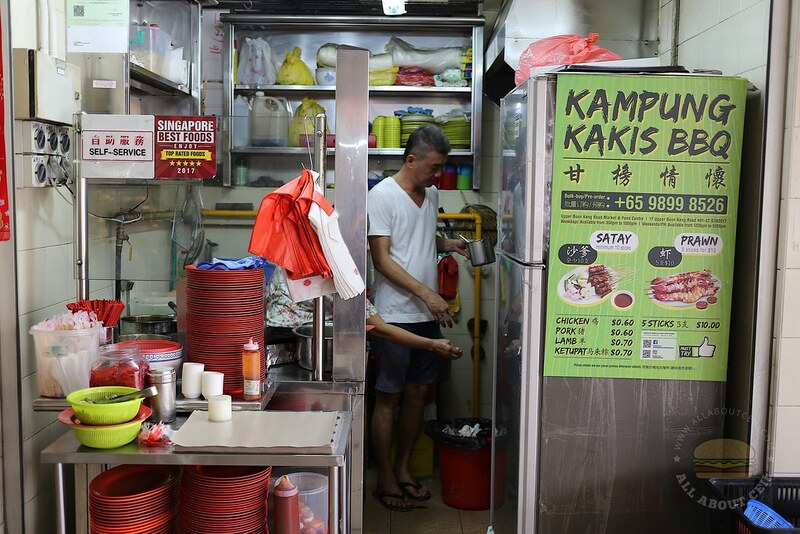 It was first mentioned by Tee Tony, the founder of Food Intelligence Network Singapore, a group on Facebook that someone looks like Ah Pang, the owner, was spotted at Upper Boon Keng Road Food Centre. Ian Low of The Silver Chef went over to confirm that he has indeed moved to that food centre. I was there earlier for lunch. Ah Pang was standing outside the stall. I greeted him and said, "Many people have been asking about your stall after it went missing from the coffee shop at Simon Road." He smiled and said, "There is a change of ownership so have to move." He did not elaborate further though. He asked, "Fried Oyster ah?" I replied, "The $10 portion." 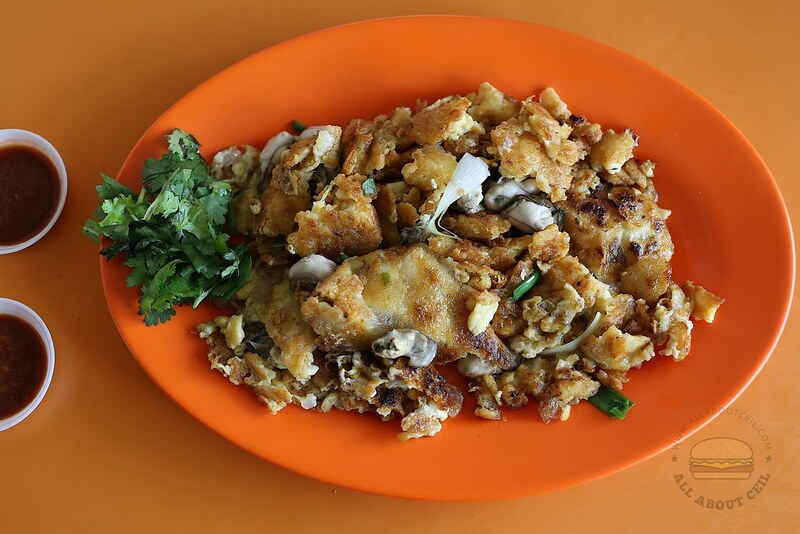 The Fried Oyster ($5/$8/$10) and Fried Kway Teow ($3) are available from 11.30 pm to 5.00 pm as indicated on their signboard. 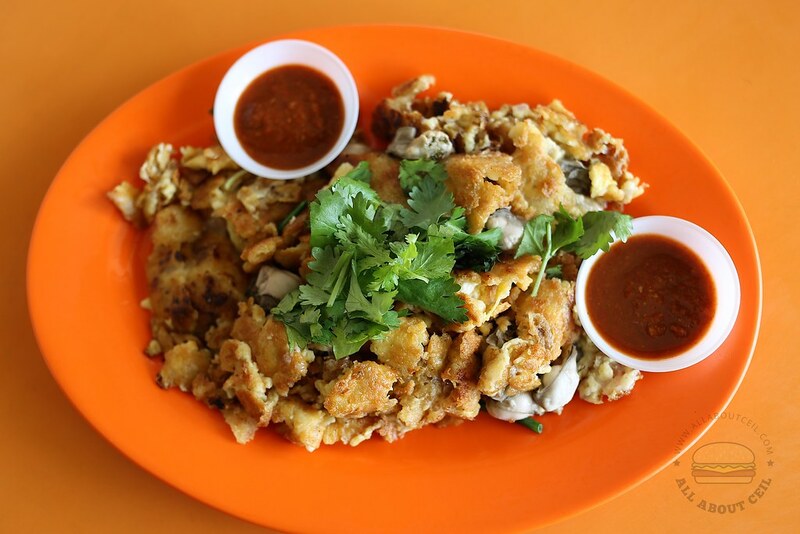 The Fried Carrot Cake is available from 7.00 am to 11.00 am. He is still frying every plate by himself. He saw me taking pictures of his stall. He said, "Thank you for telling your friends about my stall." It is still the same familiar taste, the starch and egg mixture were nicely crisp at certain parts and the smoky flavor is still missing. It is still good but if you have tasted the one fried by his later father, it is still not quite on par yet. My dining companion still enjoyed it nonetheless though he felt it did not taste as good as it used to be. UPDATE: They have moved to Block 212 Hougang Street 21 SINGAPORE 530212 at the coffee shop next to the bowling alley. 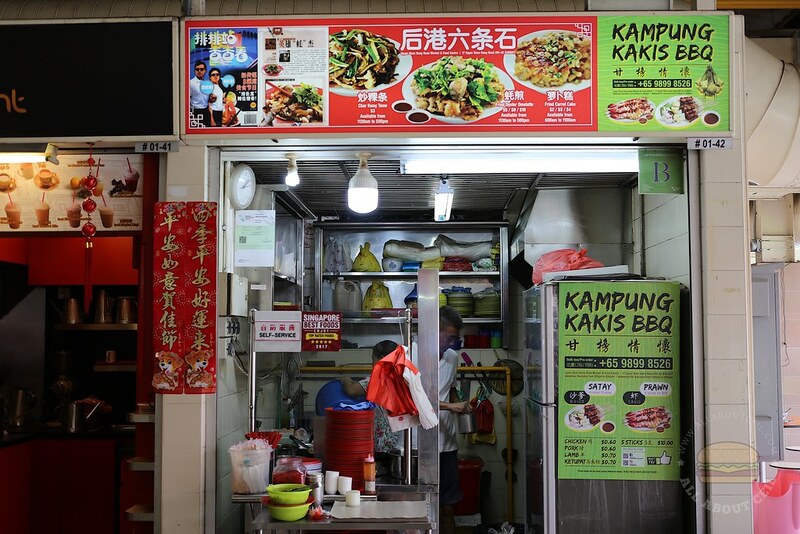 have you tried the simon road hokkien mee in kovan? No. Did not have the chance to try it yet.